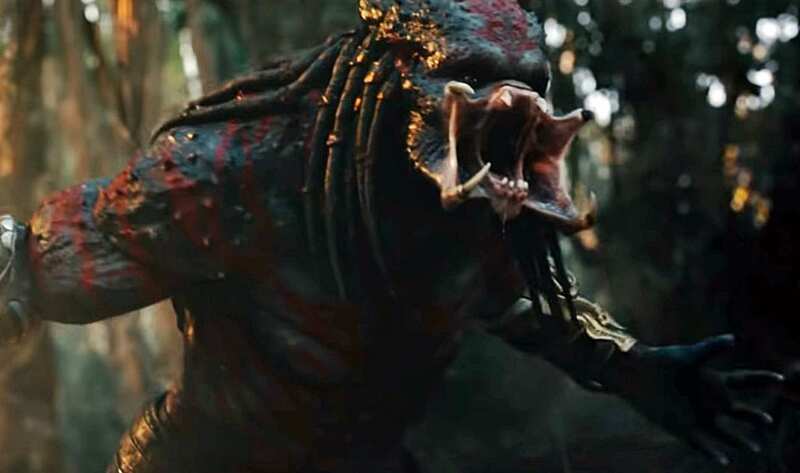 I was really looking forward to a new entry into the Predator franchise and Shane Black’s The Predator seemed to check off all the boxes on what would make an awesome film in a series that has badly needed a new entry, with Predators being the last solid film in the franchise. 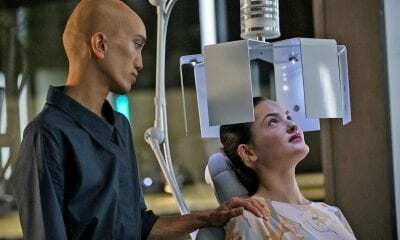 While Black and his cast of Boyd Holbrook, Olivia Munn, Sterling K. Brown, Thomas Jane, Keegan-Michael Key, and Travante Rhodes were hoping to revitalize the sci-fi action franchise, the film ended up being a forgettable entry that will probably be long forgotten in a few months. 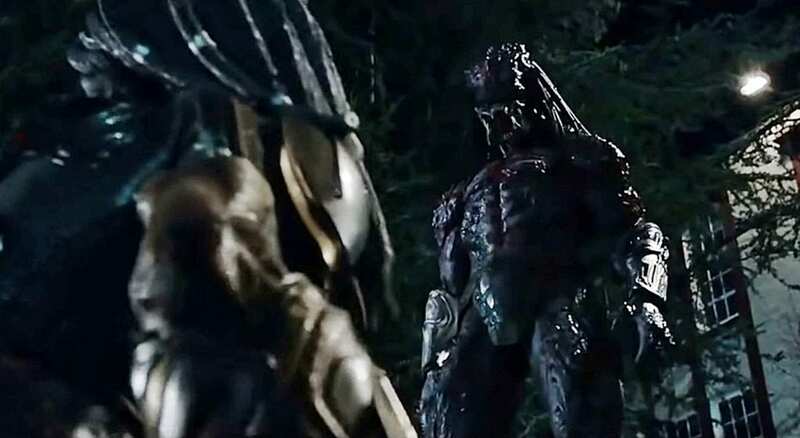 It’s sad, because the idea of a Super Predator, and an ultimate three-way showdown between the traditional Predator, a Super Predator, and humans, on paper seemed excellent. But Black’s terrible story destroys all chances of this being any sort of jumpstart to a once iconic franchise. The Predator managed to make the Predator, a normal sight to see. 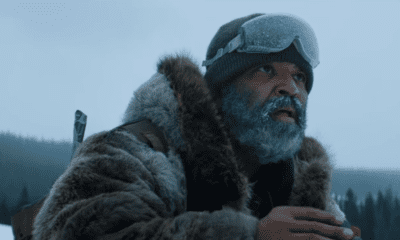 There was nothing special about seeing him on screen, there was nothing special about what the Predators did, and they both seemed bland and boring, propped up by a few gory kills that immediately lose their impact. 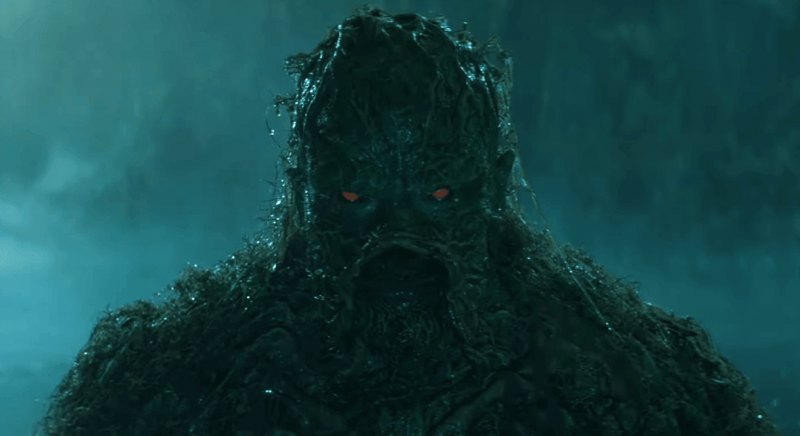 When a few of the movie’s characters were riding on top of the smooth surfaced alien vessel that the Super Predator was flying, I laughed out loud for how far this movie sunk itself. 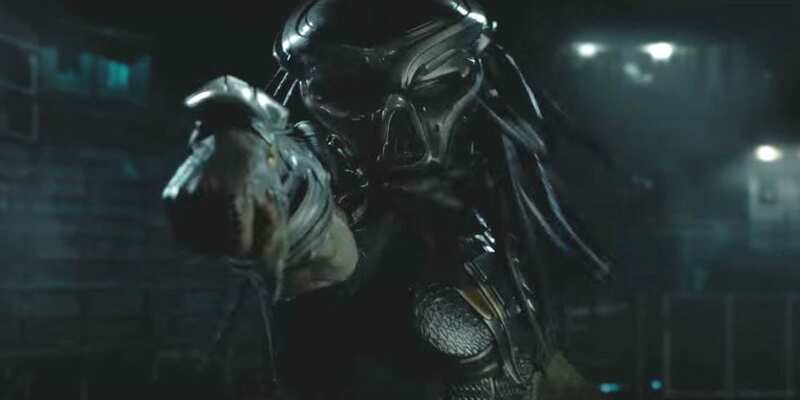 With a bad premise, a terrible story, and nothing to differentiate one character’s purpose, or meaning, from another, you’re left with close to 2 hours of forgettable clutter, otherwise known as ‘The Predator’.